On 26 February 1965, President Lyndon B. Johnson approved sending a contingent of Marines to Da Nang, South Vietnam to provide security for the established U. S. air base from Communist guerillas. Before this, America had sent only advisors and equipment in support of the South Vietnamese. What began as a Marine Expeditionary Brigade (MEB) quickly evolved into a larger Marine Expeditionary Force (MEF), and finally the III Marine Amphibious Force (III MAF) by midsummer of 1965. Prior to World War II, the Army redeveloped the old Coastal Army post located on the Mokapu Peninsula on the eastern side of the island of Oahu into an Artillery defense command. The Navy eventually took it over, and transitioned the facility into a seaplane base. During the War in the Pacific, this air station became a major training base for aviation headed into the Pacific theater. After the war, it was scaled back again and in 1952 the United States Marine Corps took it over and made it the training ground for all the combined air/ground Fleet Marine Force (FMF) teams operating in the Pacific. This facility would evolve into a training ground for Marines and Corpsmen destined for Vietnam, starting in 1966. In April of 1946, Kaneohe Naval Air Station evacuated everyone from the area as tsunami waves nearly twenty-five feet in height converged over most of the peninsula, covering most of the land before receding back into the sea. In May of 1949, the K-Bay Naval Air Station was decommissioned and placed in a maintenance status. The Navy put all of the Mokapu Peninsula land up for lease. By 1950, with no development in the future, only a small security detail remained. Then in 1951, the Marine Corps consolidated all of the previous Naval Air Station (NAS) landholdings and in January 1952, commissioned this former NAS as the Marine Corps Air Station Kaneohe Bay. By 1953, the base became the home of the 1st Provisional Marine Air-Ground Task Force. By 1966 and 1967 the area was bustling with Marines training for duty in Vietnam. The Marines had a long history and a heritage to honor. The 27th Marine Regiment was formed as part of the 5th Marine Division and in January of 1944 saw its first action in combat on Iwo Jima in the Pacific. Lieutenant Keith Wells’ men of 3rd Platoon in “Easy” Company of 2nd Battalion, 28th Marine Regiment of the same 5th Division raised the first flag on Iwo Jima’s Mount Suribachi in February of 1945 as part of a monumental assault on the island by three Marine Divisions: the 3rd, 4th, and 5th Divisions. The assault by the combined Divisions, called the V Amphibious Corps, resulted in more than 23,000 casualties, which sadly included over 5,000 killed in action (KIAs). The 5th Division, with its 26th, 27th, and 28th Regiments, reactivated again during the Vietnam War (see more information regarding the Divisions in Exhibit A: An Overview of the USMC Table of Organization). In June of 1966, 5th Marine Division Headquarters began organizing 2nd and 3rd Battalions of the 27th Marine Regiment at Camp Pendleton, California. The Regiment’s 1st Battalion was also reactivated and strategically located at Marine Corps Air Station on Kaneohe Bay as part of the 1st Marine Brigade, FMF. The 26th Regiment, sent to Vietnam in March of 1966, played a dominant role in the northern I CTZ area of South Vietnam. It became attached to both the 1st and 3rd Marine Divisions at various times during its entire deployment. The 27th and 28th Regiments began their role in the training of personnel at Camp Pendleton as replacements for the units already in Vietnam. The 27th Marines were finally ordered to Vietnam in early February of 1968 by President Johnson. 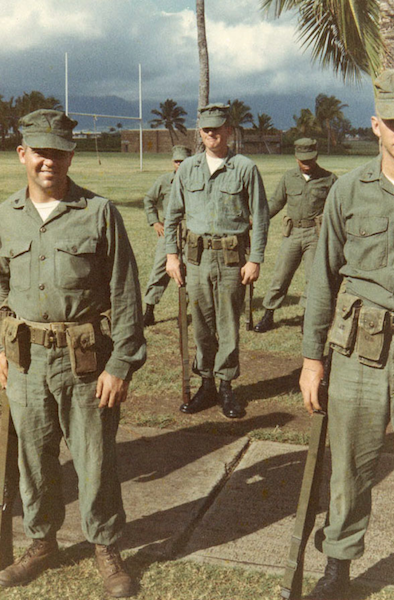 The 28th Marine Regiment, activated in Camp Pendleton in January of 1967, served as an on-call Regiment based in California, prepared to ship overseas on a moment’s notice. Battalion Landing Team (BLT) 1/26 (Rein), also part of the 5th Marine Division at Camp Pendleton, was the first of that newly reformed Division’s units to embark for Vietnam after conducting Operation Silver Point I on the beaches of Del Mar, California in late June 1966. This peacetime operation marked the first amphibious exercise by a 5th Marine Division unit since the landing of Iwo Jima in 1945. On 23 January of 1967, 1/27 left Kaneohe Bay, Hawaii and took part in a full-scale maritime training exercise in the Pacific, the first since its activation. On 14 April 1967, 1/27 left Kaneohe Bay again for Camp Pendleton, California to participate in another amphibious training exercise, Operation Alligator Hide, held on the beaches of southern California. The American military was ramping up its training and support for the war in Southeast Asia. 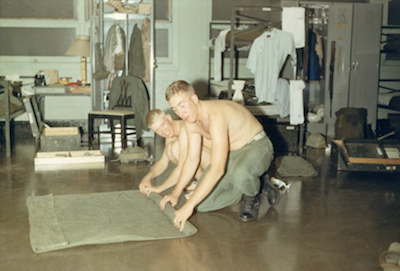 Before entering actual staging for WestPac (Western Pacific)—the accumulating of men, equipment, and material destined for the Republic of Vietnam—days were spent learning the basics and reminiscing about boot camp days. Without exception, Marines trained each waking day, learning the skills of a rifleman. No one escaped the new grind and everyone remembered their sweat-filled days of boot camp training—physical training, first aid, pugil stick sparring (bayonet training), hand-to-hand combat, hours of close order drill movements on the parade deck, rifle qualification, studying events in Marine Corps history, Universal Code of Military Justice (UCMJ), wearing the uniform, terminology, guard duty, and the General Orders. The training regimen in Hawaii would build on boot camp’s core education, adding to its basic cohesion and leadership in fire teams, squads, and platoons, while advancing unit tactics onto what was learned at Infantry Training Regiment (ITR) immediately after boot camp. This unit training in Hawaii was the precursor to entering the “Fleet,” or Fleet Marine Force (FMF), as a ready force. Most of the gear the Marines and Corpsmen possessed was Military issue; however, some items slipped by the scrutiny of superiors or perhaps were overlooked. 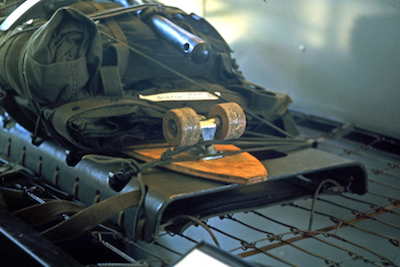 Skateboarding and surfing had just become popular in the mid-1960s. The Album Surfin’ U.S.A., released March 1963, put the Beach Boys on the charts. Surf rock and the California youth lifestyle became the rage. You couldn’t keep Marines from indulging in the culture. 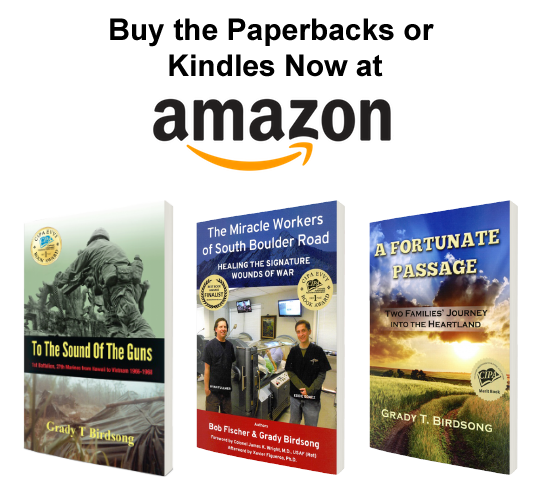 Some of these men stubbornly kept mementos of civilian life with them until the last moments before deployment into the combat zone. 1st Battalion, 27th Marines spent a large part of 1967 and January of 1968 in rigorous training exercises on the Island of Oahu and Kauai and on the beaches at Camp Pendleton. Daily live fire exercises at Kaneohe Weapons Firing Range began as well as extensive field problems in the jungle, heavy foliage, mountain areas, and sugarcane/pineapple plantations on the Island of Kauai. 1/27 began to transform into a potent fighting unit. The Battalion was a mix of veterans and new “boots” just out of ITR from Camp Pendleton. Not yet a full-strength combat unit, 1/27 struggled daily to fill its ranks with Marines and Corpsmen. 1st Lieutenant John Bouldin confirmed that his close friend, 1st Lieutenant Patrick Kahler, came by to see him. 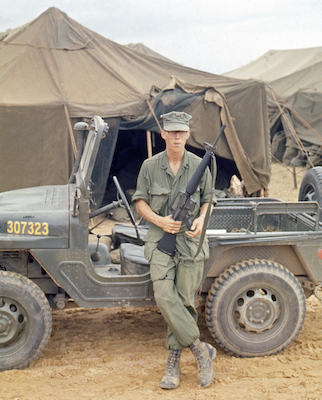 Kahler commanded the Ontos platoon at K-Bay before taking over Delta Company when promoted to Captain. 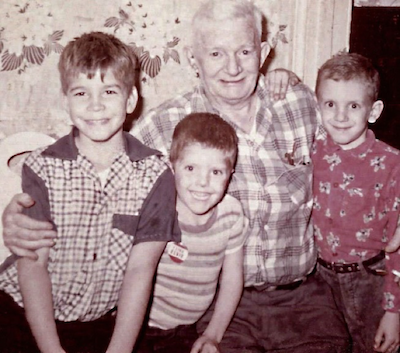 Bouldin recalls, “Pat came over to see us and told me, John, I’ve made Captain so fast that you should not call me ‘Skipper’ but just call me, ‘Skippy.’” Kahler was a deep zone selection, which meant his promotion had been accelerated. 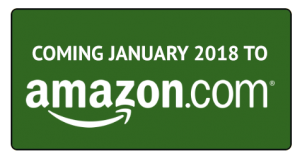 Right away, Delta Company started receiving newly minted Marines just out of boot camp and ITR, ready to begin their tenure with the Fleet Marine Force. As Drennan and other NCOs learned the ins and outs of new Marines, they began the gargantuan task of molding them into capable battlefield warriors ready for the coming challenges. 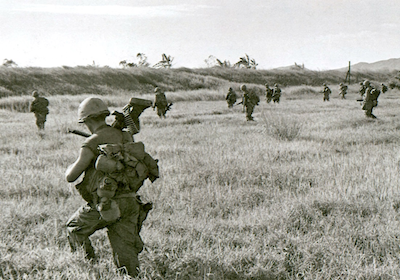 In October of 1967, the entire Battalion was trialed. They loaded onto a troop ship and were transported to another island in the Hawaiian chain, where they disembarked from the ship, hit the beaches in landing craft, engaged an imaginary foe, and were evaluated by the training staff. Sergeant Andrew W. Boyko, one of a few Marines who became a member of both the Third and First Battalions of the 27th Regiment, kept a diary of his time at the Marine Corps Recruit Depot at Parris Island, South Carolina. 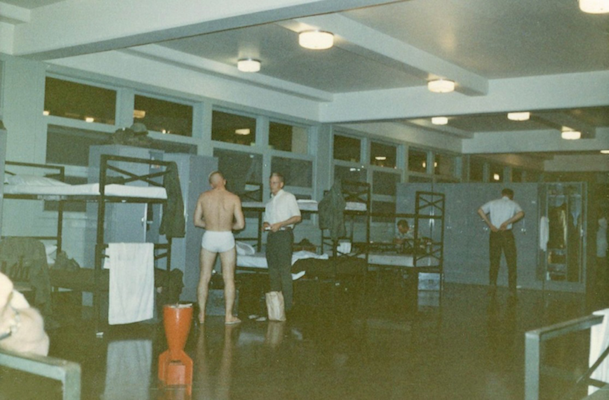 His diary gives the casual reader an idea of what thoughts went through a recruit’s mind during the intense recruit training conducted by the United States Marine Corps in the early and mid-1960s. Boyko, a member of Platoon 296, Company K, and 2nd Recruit Training Battalion wrote in his diary almost every day while in training.